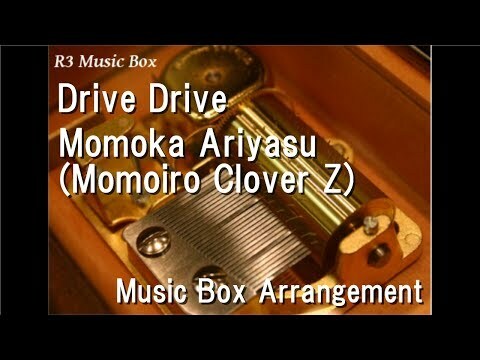 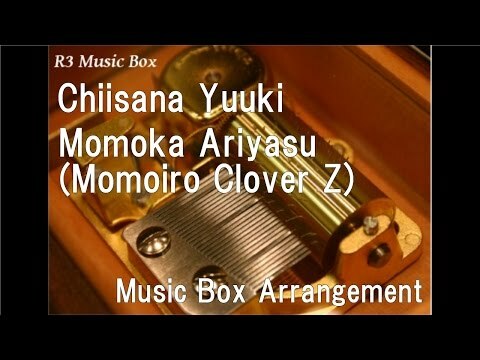 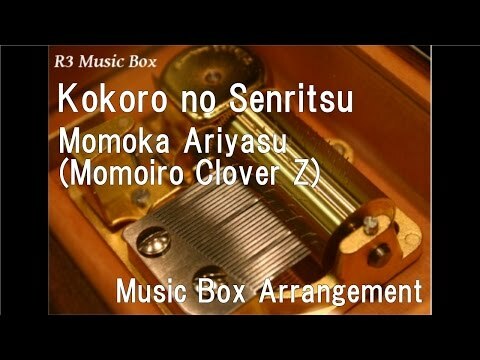 ももいろクローバーZ (Momoiro Clover Z) Momoka Ariyasu (有安杏果) - First Love. 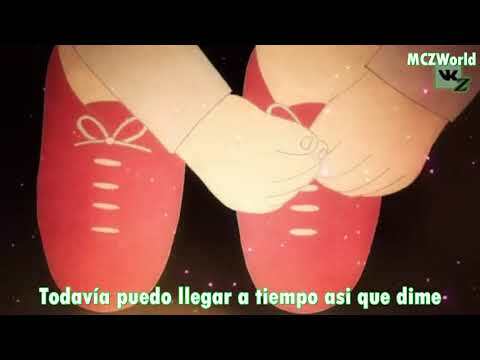 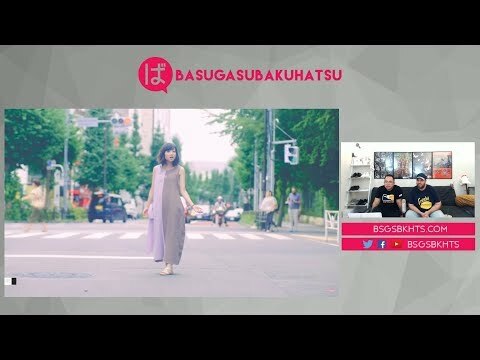 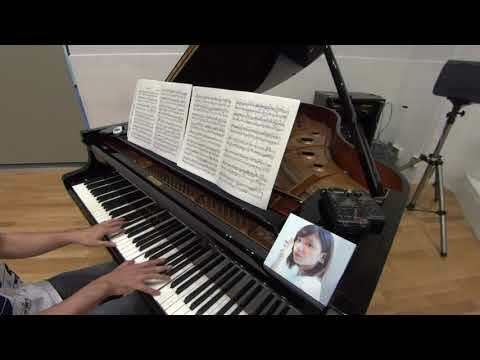 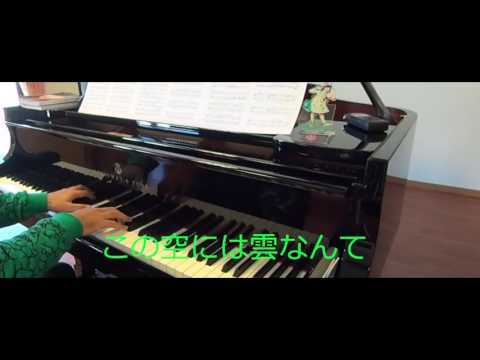 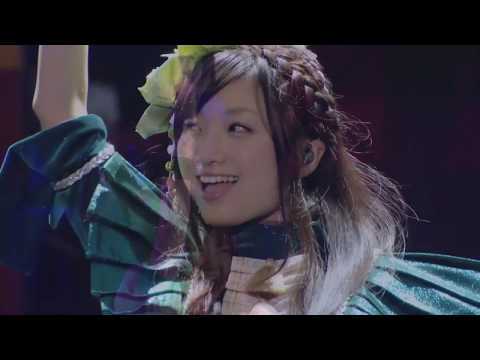 Singer: Momoka Ariyasu Lyrics: Momoka Ariyasu , Composition: Momoka Ariyasu. 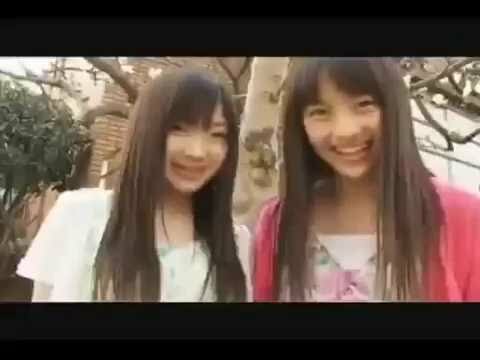 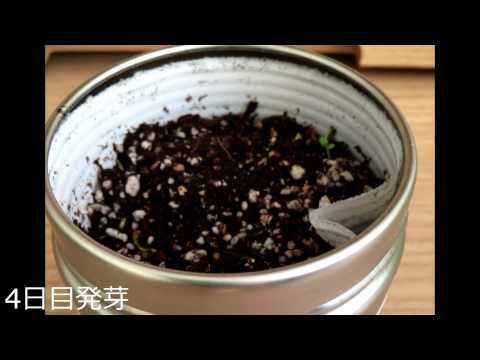 On January 15th 2018, Momoka Ariyasu announced that she would graduate from Momoiro Clover Z. I put together this video to honor the small-size giant.